A guide to the various entitlements for child care. 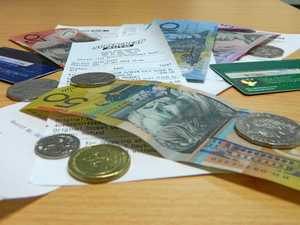 Money FROM tomorrow, a range of federal and state tax and subsidy changes, as well as new policies, will kick in with the financial year. Money A SPIKE in childcare fees has outraged families who are already faced with the confusion of looming rebate changes and their impacts on the hip pocket. Parenting CHANGES to childcare rebates kick in on July 2. This is what you need to know about how much money — if any — they’ll get back. Parenting PARENTS are being warned to register before July 2 to get childcare subsidies under the government’s new system. Income brackets have also been updated. News THE childcare changes promise to save parents money but there’s another way cash-strapped families are bringing their costs down.